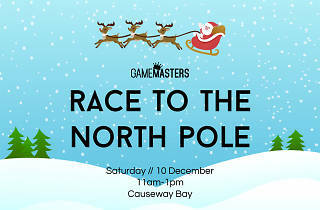 Race to the North Pole! Dash through Causeway Bay to get on Santa's Nice List (and a workout). 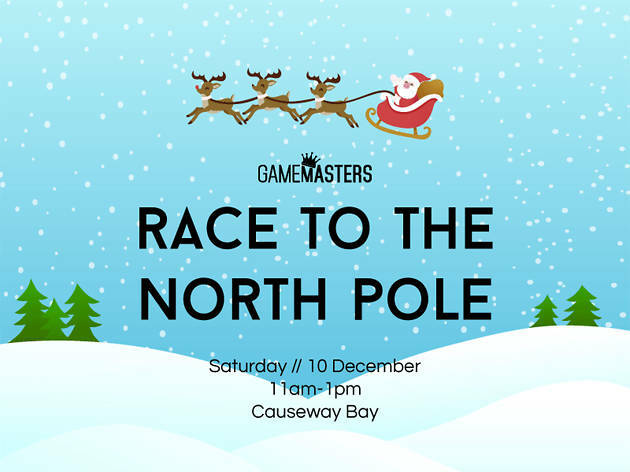 GameMasters is hosting their most novel, urban scavenger race for this festive season. If you're looking for a fun fitness activity this weekend, as well as a way to explore our favorite city, this is a thrilling way to do it!